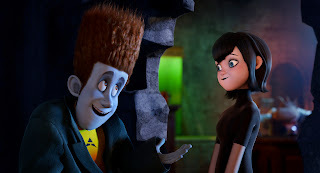 Watching the movie Hotel Transylvania made me think a lot. 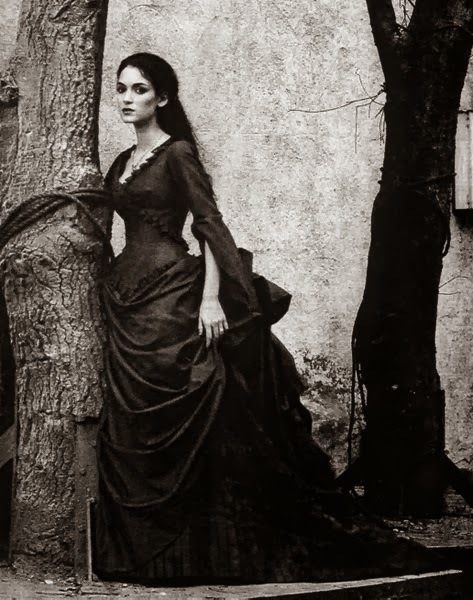 It takes all of the old Dracula movies and changes everything. The directors of the old movies had seemed to work hard at the image of Dracula, making him scary. 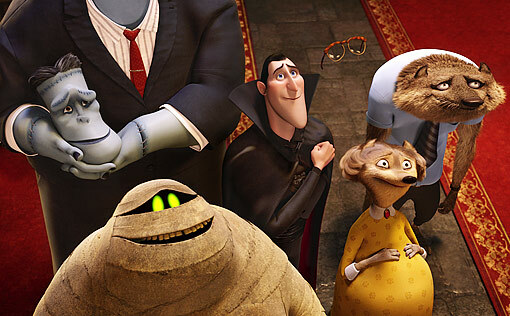 Then Hotel Transylvania went and made him a bumbling father. Okay, sure, Dracula could have had kids, but that doesn't mean he would become any less scary. 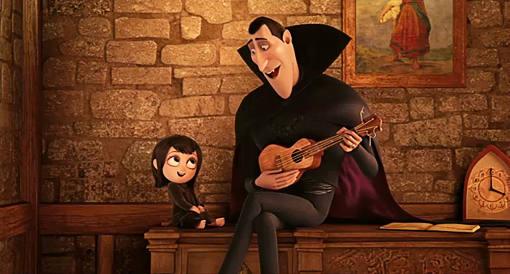 For me, he would be even scarier, especially if he had a daughter — which he has in Hotel Transylvania. Even in the movie Van Helsing, when Dracula has kids, he is still terrifying. I am a mythology buff so here is another part of this movie that really bugs me: In Hotel Transylvania, Dracula is good friends with a werewolf. No matter what movie you see, you will never see vampire and werewolves actually getting along; Twilight doesn't count because the werewolves still hated the vampires. The movie also advances the myth that Dracula can only be killed by a werewolf. I can't help but ask, why in the world would Dracula be friendly with the very being that could kill him? It makes no sense to me. Another thing that bothers me is that there is no way a human would be able to be around that many monsters and fool them all with a simple costume. It makes my head hurt. Even if they ended up putting in the disclaimer that the werewolf’s smelling abilities were off, his children’s smelling abilities were. There would have been at least one monster there that should have seen through the disguise and caught on that there was a human among them. Seriously, Frankenstein believing that he has a long lost cousin? 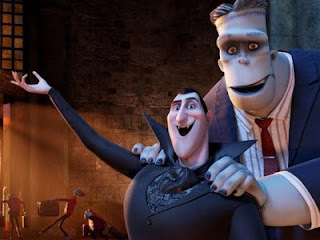 Frankenstein has no family; he was created by a scientist, who was named Frankenstein, and not the monster, who was murdered not long after creating Frankenstein- but that is the humour of Hotel Transylvania . And then there was a scene where Dracula, Frankenstein, the werewolf and the invisible man were in the city, in broad daylight... Dracula was able to stand in the sun without burning because he had his cape wrapped around him and was wearing a big sun hat. Then when the humans realized that there were real monsters at their monster fair, they weren't scared of them at all — this after Frankenstein freaked out when the invisible man showed him fire. I'm sorry, but I would be running scared if I ever saw the true Dracula or Frankenstein. I love the stories about these characters, but they are scary. But as much as I have ranted about this movie and what it got wrong, it is a generally good movie. Children (and children at heart) will love it because it is not really scary and it’s actually pretty funny at times. If this movie makes people want to read the books about any of the monsters, then they should be prepared to find out that the books portray monsters who are very different from this movie. 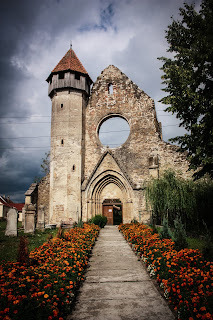 Traditionally, Dracula is not really the cool guy who throws the best party every year. They have to realize that Frankenstein is not really the cool loving uncle. Other than that, the movie is a pretty good story about love and acceptance.